Searching for a Contractor that knows Egress Windows? We have built this web page for just for you! The ins and outs (no pun intended) to egress windows, all you need to know in one convienient place. 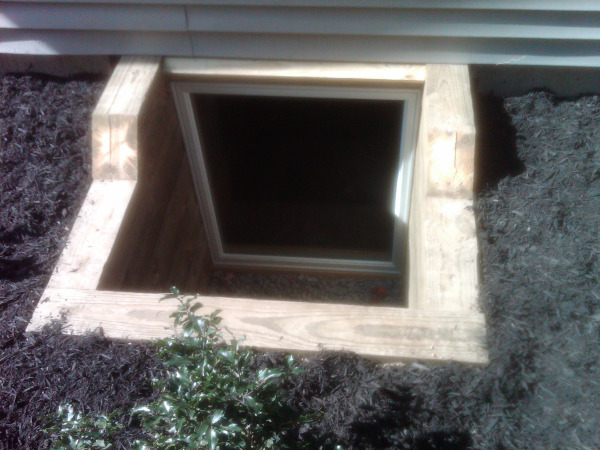 Egress windows should be installed in every basement to protect you and your loved ones in case of emergency. Installed through your concrete wall, egress windows provide a fire escape and also bring in more light and ventilation to your basement. If your basement is finished, you are required by building enforcers to have a egress window by national code if there is no door or window of the required dimensions leading outside. Bill Bateman specializes in egress window installation. 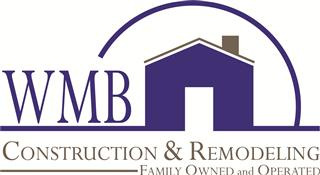 Minimum opening height must be 24"
Sill height of of inside of window from basement floor shall not exceed 44"
Inside height of window well shall not exceed 44"
Will not having one hold up the selling of my home at closing? Absolutely, we see it all the time and most of our calls for an egress window come in because homeowner is in violation. Will adding a egress window add value to my home? 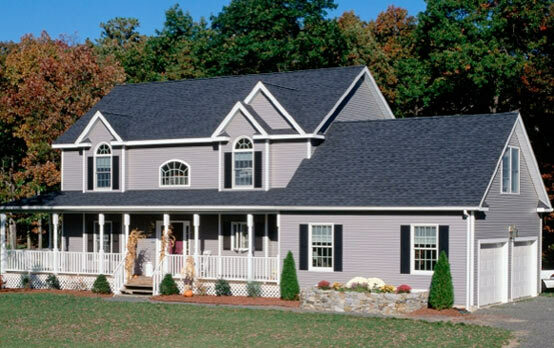 Think any upgrade to your home will add value. Just light, ventilation and safety alone is worth it. In an illegal basement electrical inspections are almost always required to bring basement up to code. Call Bill Bateman today to get a quote on your egress window project!! !